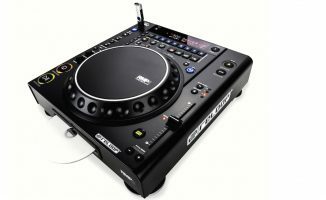 Reloop just launched a rackmount DJ media player for mobile DJ use. Reloop just announced the RMP-1700 RX, a CD and USB media player housed in a rackmount enclosure for mobile DJs. It comes with a jogwheel and transport controls, an LCD display, front-loading CD tray, two USB slots, balanced XLR and unbalanced RCA master outputs, and a pair of RCA input jacks for recording audio to USB. Before the advent of CDJs in the mid-90s, mobile DJs who spun with CDs would use rackmount DJ CD players that look similar to the Reloop RMP-1700 RX. 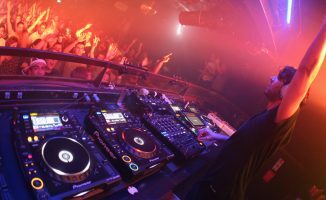 The design is as such because this would allow these types of CD players to be placed in a standard 19″ audio rack case, along with other pieces of mobile gear such as a mixer, amplifiers, and a lighting console. This makes it easier to set up, tear down, and transport a mobile DJ rig. 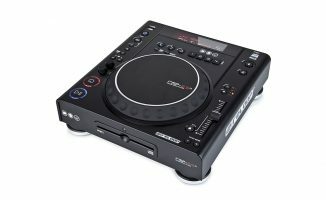 Even though you’re more likely to find mobile DJs with DJ controllers or CDJs these days, there are still mobile jocks who use rackmount players because of their rugged form factor and versatility: for instance, the RMP-1700 RX comes with both CD and USB support, plus it also lets you record audio straight to a thumb drive. 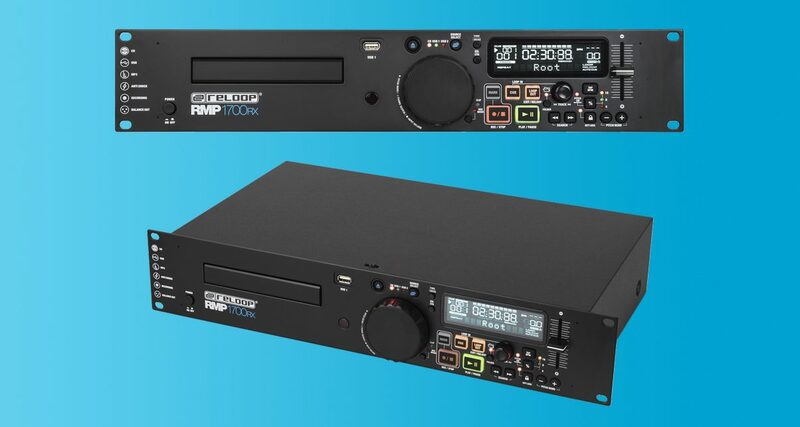 It’s a niche “throwback” product, but if you’re looking to replace an ageing rackmount media player, the Reloop RMP-1700 RX is a brand new option for you to check out. • The Reloop RMP-1700 RX will be available for €329 from October 2017. Check the Reloop site for more details. Have you used rackmount CD or media players in the past? What’s been your experience with them? Share your thoughts with us below. Call me old but I prefer to wear a belt AND suspenders Joey…???? ?